The humble Lego brick has been voted the greatest toy of all time by the bosses of some of the biggest game companies. Lego was voted ahead of Monopoly at No2 and Action Man at No3. It has been repeatedly voted the public’s favourite but this is the first time it has come out top in a survey which gauged the opinions of leading toy firms. Billy Langsworthy, deputy editor of ToyNews, said: “The top vote was Lego by a country mile. Thank you for picking me as the number one toy. A wise choice. 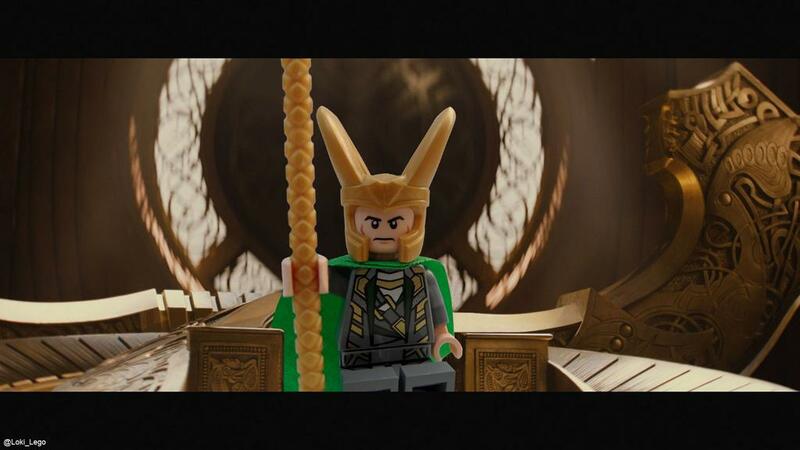 I shall not destroy Midgard today.